New iTQi awards for our new sweet pebbles! 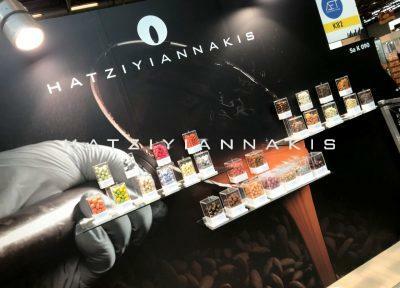 The innovation of dragees Hatzuiyiannakis is once again recognised! 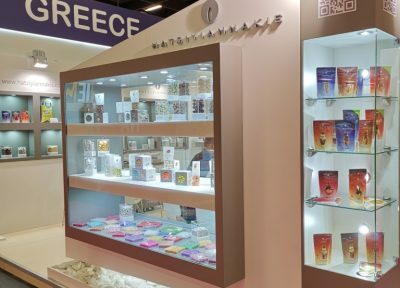 Our new sweet pebbles, Skiathos [walnut & chocolate (55% cocoa)] and Mykonos (ginger & milk chocolate), are each awarded with two golden stars by the International Taste and Quality Institute. Κουφετοποιία Χατζηγιαννάκη news New iTQi awards for our new sweet pebbles!